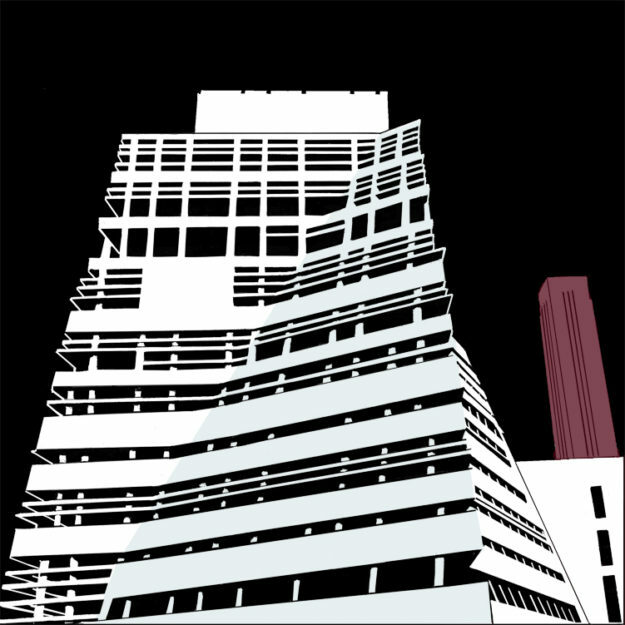 Nicola’s screen prints are a response to a changing cityscape in London, other locations involving recent constructions, historic buildings/structures and bridges. 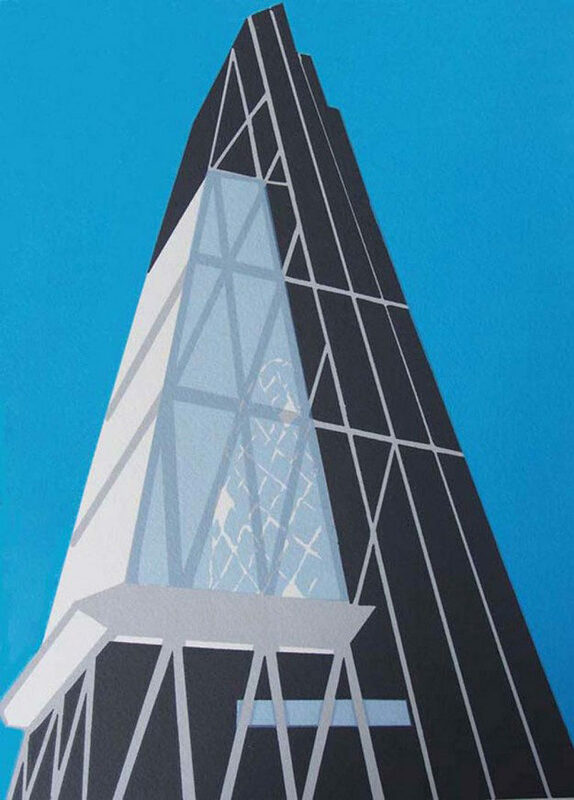 They are a celebration of past and present infrastructure that defines the identity of London’s historical buildings and icons. The documentation of changing structures in environmental conditions is ongoing in her work. Nicola studied at Winchester School of Art where she obtained a BA (Hons) in Fine Art specialising in Printmaking, and an MA in Printmaking at the University of Brighton. She was a lecturer, head of department and moderator in London Further Education art and design colleges for over eleven years. 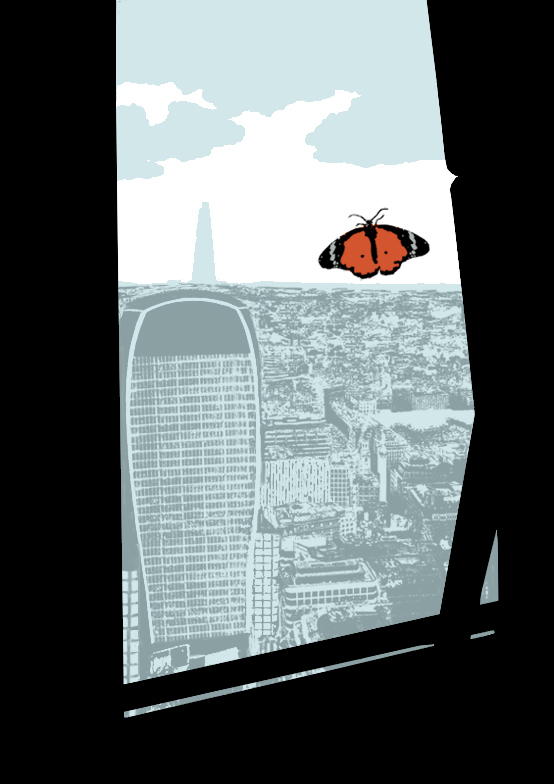 Nicola produces limited edition screen prints and has published books of her work. Her work is included in the collections of the Victoria and Albert Museum, Highgate Literary and Scientific Institution permanent display collection and the Scarborough Museum archive.